Thanks to ‘Brian’ for the HOT TIP on this Vexilar FL-8SE Genz Pack Deal. Hurry over to Scheels and grab one for under $250 and free shipping! 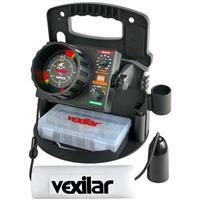 Head over to Mills and check out this great price on the Vexilar FL-8SE Genz Pack Flasher. If you’re looking for a great reliable entry-level flasher don’t miss this deal! Head over to L&M Supply and check out their Holiday Toy & Gift Sale. 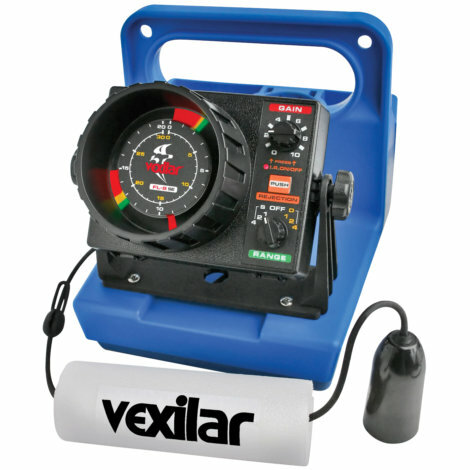 They’ve got some of the lowest prices on the web right now on Vexilars, and don’t miss the great price on the Eskimo Stingray Auger!